In one of my previous tutorials I showed you how to livestream video from your desktop PC and serve it to viewers on internet. What happens if you already have a video that was recorded though? Imagine having to create all of those formats and configurations on your own. 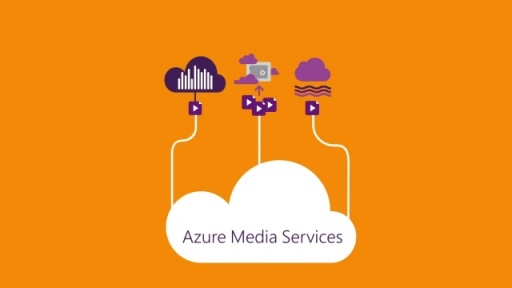 With Azure Media Services, you can upload a video, either from Azure blob storage or from your computer, and Azure will handle all of the encoding for you. In the past, I’d have to do all of the encoding by hand using a tool like HandBrake, and even then, it will not spit out an .manifest file for adaptive streaming. Additionally, it’s a CPU intensive process, so it can often lock up your machine for the entire time you are encoding the video. The video tutorial below illustrates how I took a 3mb Big Buck Bunny .Mp4, uploaded it to Azure Media Services, and had it encode the video in various formats so that I could easily distrbute it across the internet. 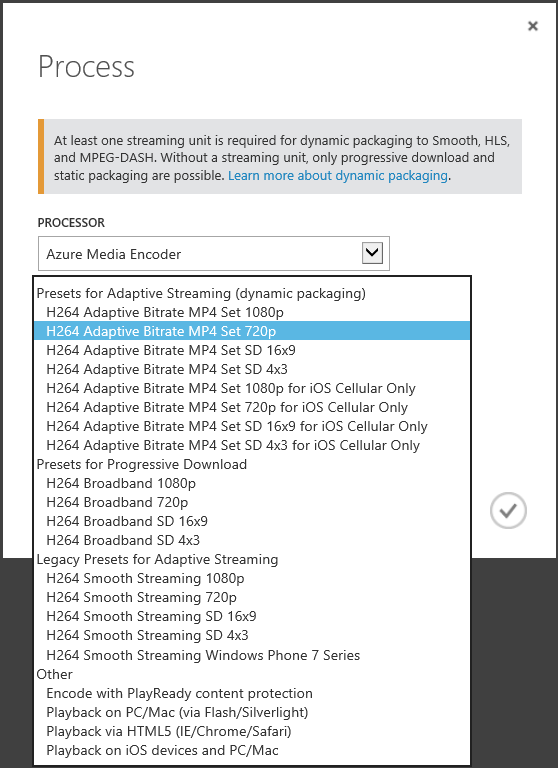 You can also find the step-by-step text instructions on how to do this on the Azure website. Hello Dave, could you please elaborate in this tutorial on further steps pertaining to encryption and DRM protection of video for safe streaming? I really haven’t dived into the DRM features of Azure, so I don’t think I would be of much use here. Now that you bring it up though, I’ll definitely make this something that I have a blog post about within the next few weeks, as it’s something worth investigating.